I have always been a "Simple" gal and have used Simple Kind To Skin Soothing Facial Toner (£2.99) and a variety of other products for yonks. As my old toner was on it's last legs I decide instead of splashing the cash I would get an old firm fave at the snazzy price of £2.99! Does anyone else like Simple products? 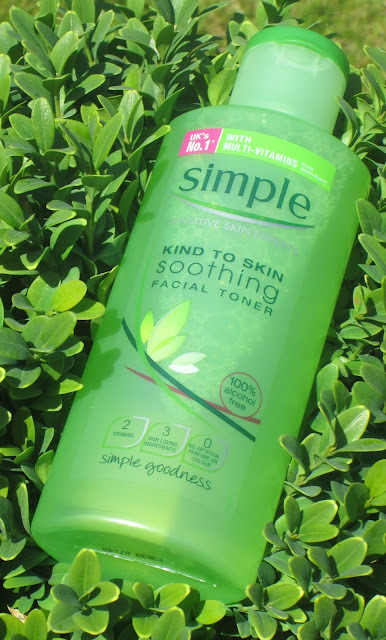 I love this toner! Except I find the squeezy bottle thingy majig really hard to control!